The Feather is a beautifully detailed Pendant Cremation Urn available 14K Gold Vermeil Plating over Sterling Silver. An 18" Gold Plated Chain, funnel, filling instructions, and gift box are included with each pendant. This pendant is quite narrow and holds only a few grains of cremains - less than 1/16th teaspoon. 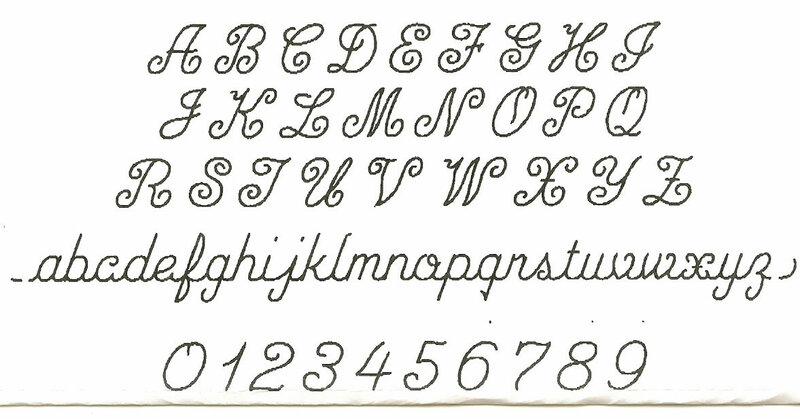 A maximum of two lines of Engraving with up to 10 characters each on lines 1 and 2.